Here are some tried-and-true tricks to make yout travel experience a little smoother (and maybe even a bit more impressive). As small business owners ourselves, we have insight into your mission to enable your employees to retire successfully. We make it easier for you to sponsor & manage a plan that does that! 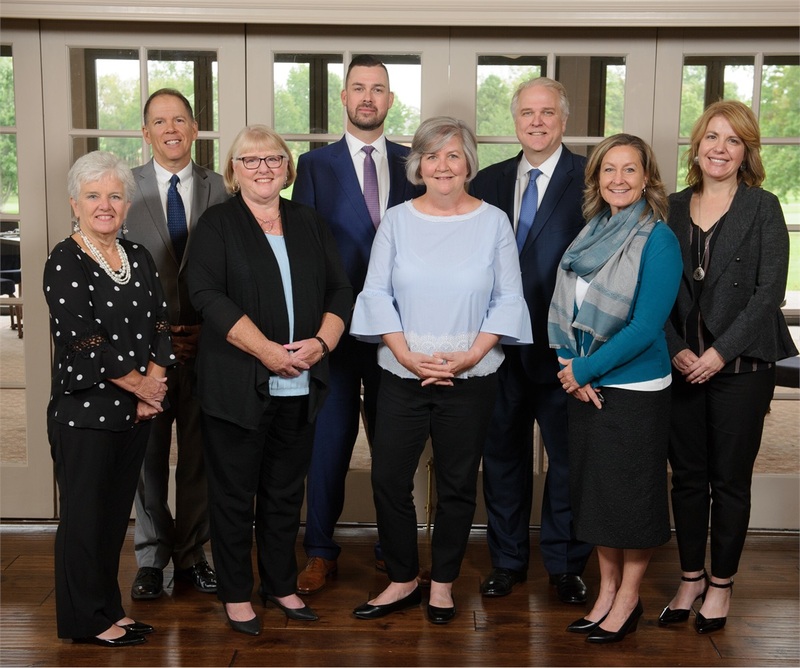 Uniting over 75 years of collective experience, our advisors dedicate their expertise to helping clients achieve greater financial independence. As your trusted advocate, we make the financial world easier to navigate whether you are leaving college and starting a family or leaving a career to enjoy retirement. Since 1959, LFC has helped businesses and individuals fortify their financial wellness. As veterans of the financial services industry, we serve clients with the highest level of attention, care, and personalization. While keeping your goals at the heart of our process, we strive to make your life easier by integrating all areas of your financial life. Our independence enables us to provide strategies best suited to your needs. For business owners, we will serve as your fiduciary consultant and build leading retirement plans that reward your employees and enhance your culture. For individual investors, we will create custom solutions that accomplish your own objectives while protecting your loved ones. Whatever you hope to achieve, we are committed to cultivating and protecting your financial wellness.